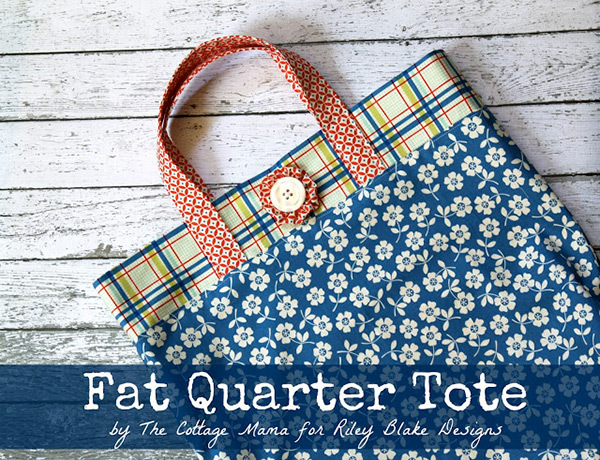 Got a bundle of fat quarters in your stash, and wondering what to do with them? 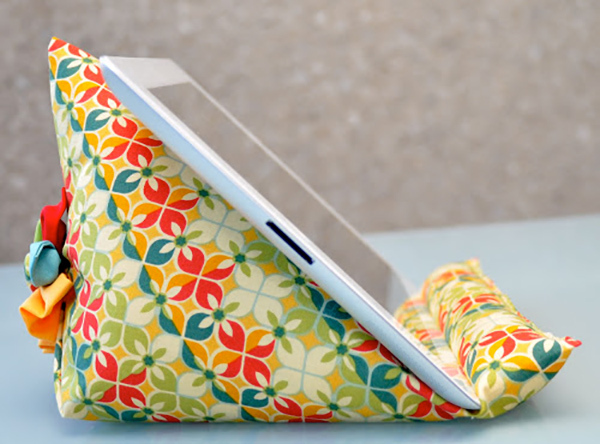 Here’s a round up of fat quarters tutorials to give you some inspiration. You can’t have too many tote bags! Great for using as a reusable shopping bag, now that plastic bags are out of fashion. 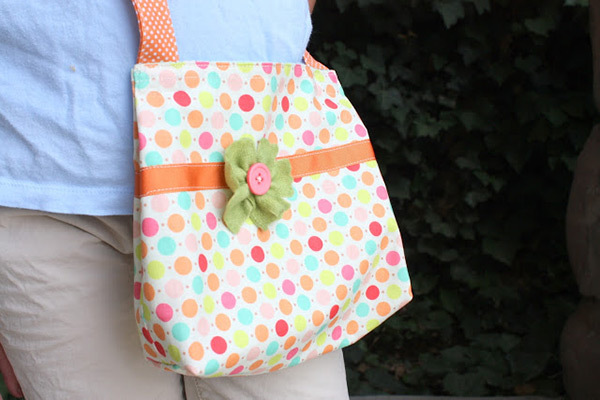 This little beauty has a pretty top border and colour coordinated handles. 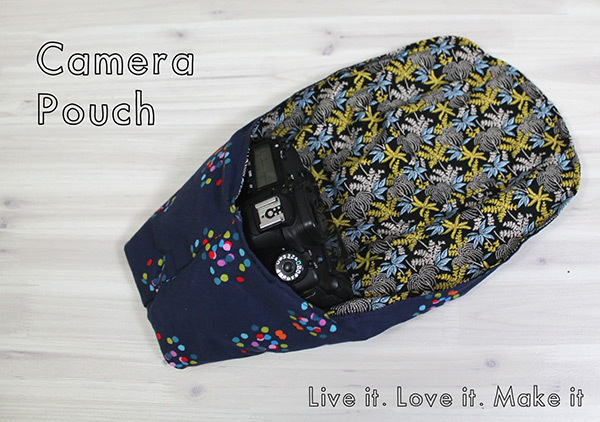 The bag contains interfacing to give it a little bit of rigidity. Project by The Cottage Mama. We love this small but perfectly formed bag. There are different versions in this tutorial that you could make. But we particularly loved the one with long shoulder straps. 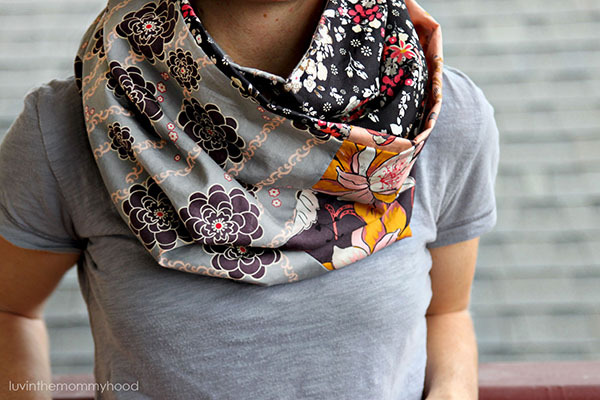 A great use of fabrics makes this a real eye-catching accessory. Project by DiaryofaQuilter.